Ocean House Condo unit 203 Building A is a spacious 2 bedroom 2 bath second floor condo with fabulous views of the beautiful Atlantic Ocean. 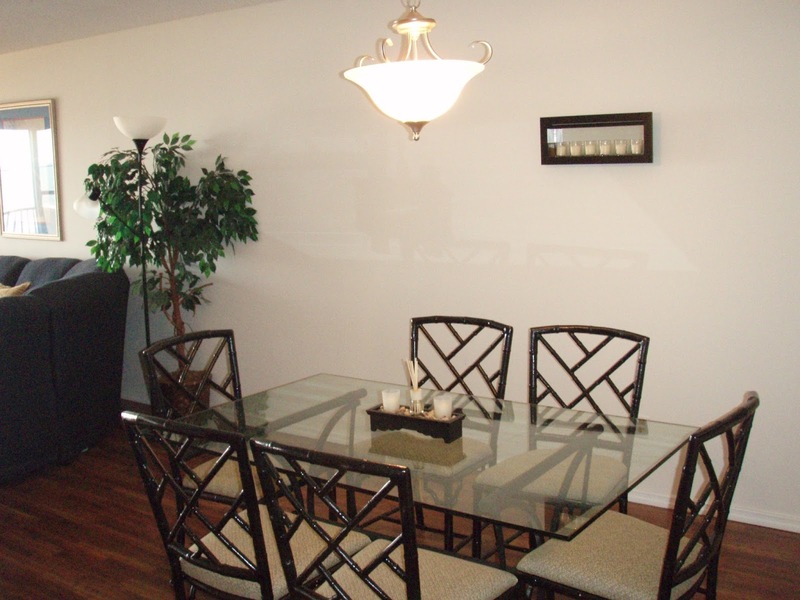 This rental unit is available furnished for $1100 per month for an annual lease. 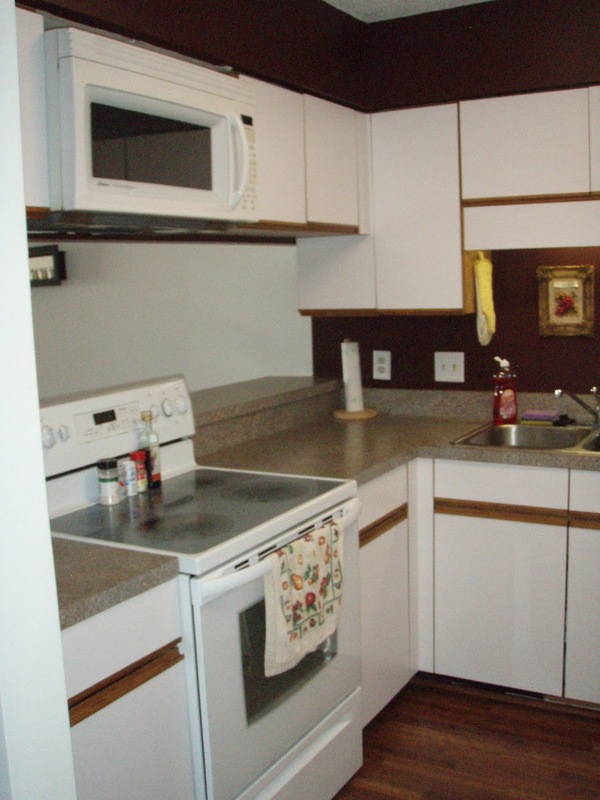 Water, sewer/ basic cable is included in the rent. Ocean house condo features a beautiful pool, underground parking and a gas grill. Rental unit 203 A features a king bed and TV in the master and 2 twin beds in the guest bedroom. A built in microwave, smooth top range and refrigerator with ice and water in the door are features that will allow you to prepare your favorite meals while enjoying the ocean view from the kitchen. Both bedrooms are carpeted and there is hardwood flooring throughout the rest of the condo. 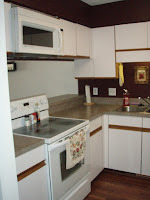 This unit also has a utility room with a full size washer and dryer. No pets and no smoking please. 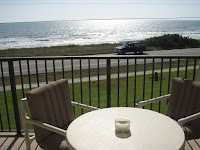 For information about Ormond Beach and Ormond By The Sea homes and condos for sale or rent, contact Ocean View Realty Group or visit our web site at http://www.ovrealty.com/ .